Our research shows that using more selective fishing gear is the most effective method for reducing bycatch and discards, and one of the most cost-effective approaches for helping fishers to comply with the Landing Obligation. 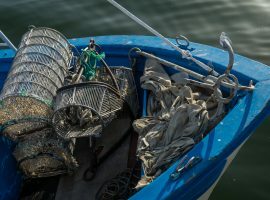 As fishers in Europe contemplate the upcoming implementation of the Landing Obligation, many are realising that using more selective fishing gear will be key to resolving many of the issues they face . As we have written previously, the Landing Obligation brings many challenges and increased costs to fishers. Landing and disposing of fish that would previously have been discarded - and cannot be sold for human consumption - will be problematic, as the facilities, logistics and markets to handle this are not yet in place. The need to sort and handle this fish will bring significantly increased labor costs. Lastly, there is the possibility of fishers being considered as fishing illegally if they are unable to comply. But many of these problems can be mitigated by the use of more selective fishing gear. 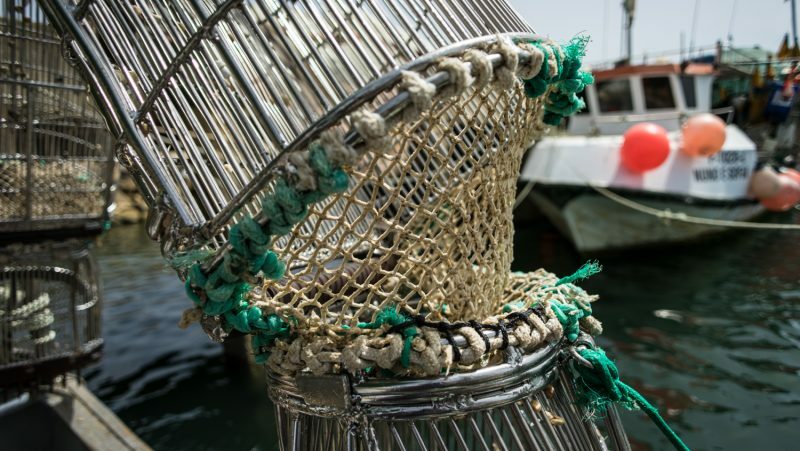 It eliminates discards and bycatch at source. It therefore eliminates/reduces at a stroke all the problems the fishers face with handling and landing fish they would have otherwise have discarded. It is recognised to be less damaging to the marine ecosystem - protecting stocks by avoiding the catching of undersized or juvenile fish, and by reducing the catch of non-target species which are usually thrown back. Many more selective methods often bring additional economic benefits. Many more selective methods often bring additional economic benefits. 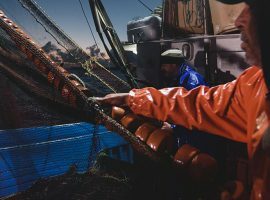 With more selective techniques fishers spend less time sorting catch, for example, or produce better quality fish, earning higher prices. Using ‘selvedge’ or guarding net in Trammel Net fisheries greatly reduces the damage to nets and commercial catch by non-target species. Using T90 mesh panels when trawling for European Hake brought a 50% reduction in the catch of undersized fish that would normally have to be discarded. Read more about the case study here. The use of a guarding net or ‘selvedge’ in Trammel Net fisheries not only led to a massive decrease in bycatch (by up to 75%) but also an increase in the catch of the target species - in the case of Cuttlefish by as much as 95%. Read more about our research here. This is why our policy recommendations highlight the need to adopt and promote the use of more selective fishing gears: we believe doing this will be key to the successful implementation of the Landing Obligation, and will contribute to creating the sustainable stocks and fisheries we want to see. 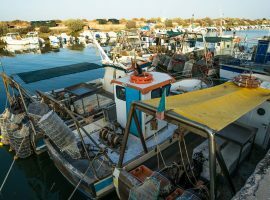 As part of their efforts to support fishers to adapt to the Landing Obligation, EU member states should focus their efforts on encouraging the use and adoption of more selective fishing methods, and on promoting further research and development in this field. The Landing Obligation: what are the barriers to success?